The exciting new 7.3 meter ARD-730 features a daring deep V hull designed to slice through waves at a high speed while maintaining outstanding performance and stability. The air tubes provide additional stability and shock-absorbance in high speed situations. 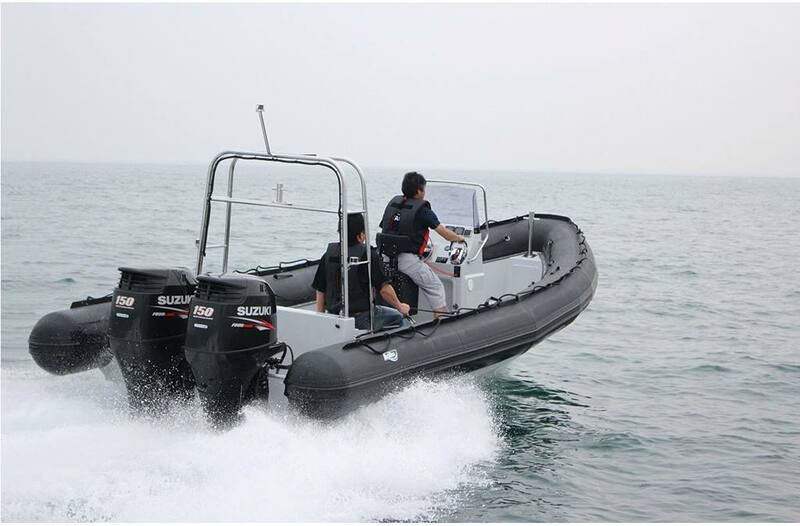 The ARD-730 is an excellent high speed rescue boat as well as a reliable utility boat capable of transporting people and gear across open water. Its large, built-in 84 gallon capacity fuel tank allows for travel across long distances. 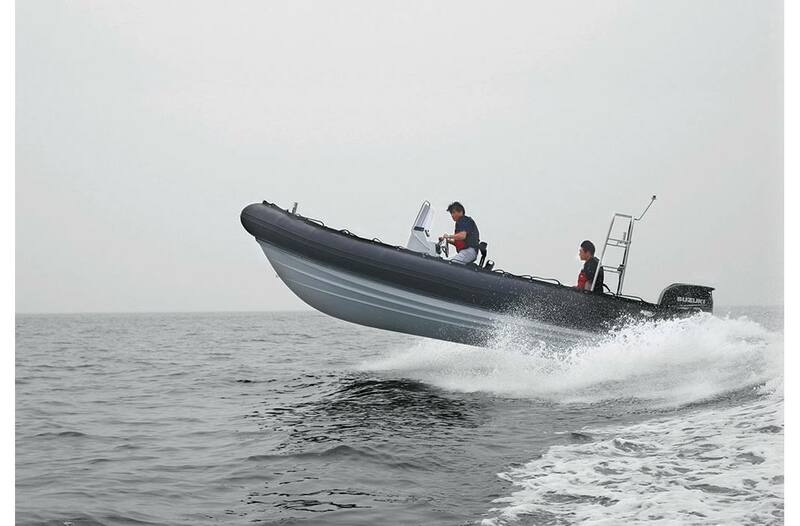 The ARD-730 brings a new standard of performance to open ocean rescue and commercial uses.